Lately the entertainment industry has become obsessed with Vincent Van Gogh. After the animation film “Loving Vincent”, it is the turn of the multimedia exhibition “Van Gogh Alive: The experience”, which started November 8, 2017 at the Megaron Concert Hall, Athens. 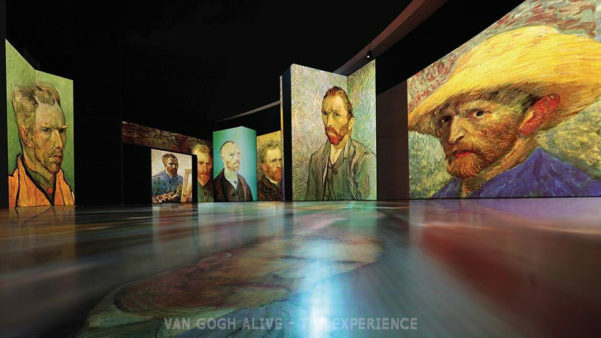 The highly publicized, high tech installation, with the 3,000 three dimensional alternating images of paintings, sketches and letters of the famous Dutch painter, drew big crowds in the 36 cities it has visited, to date, in Europe and the rest of the world. What is its secret? It is “a unique presentation of all the works of Vincent Van Gogh in one go, something that is unprecedented” say its organizers. The flowing images are 3.5 to 7 metres high and are accompanied by sounds of classical motifs and French songs. “Can Van Gogh’s passionate brush stroke be conveyed in the animated image or the digital language? Of course not. What can be conveyed though is the intensity of a whole era and certainly the particularity of an exceptional person” stressed art historian Manos Stefanides, among other things about the exhibition, during a press conference. 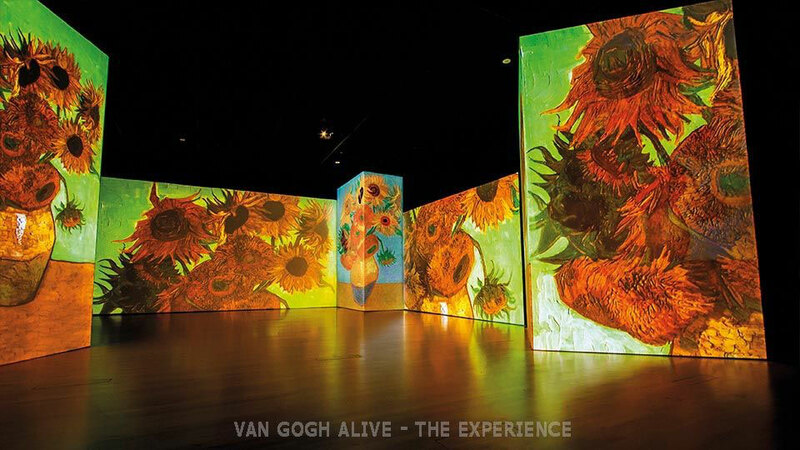 The “Van Gogh Alive” exhibition will run till March 4, 2018 at the Megaron Concert Hall. Ticket prices are 12 and 15 euros.